This front mount squeegee is your best friend when recovering any type of liquid! 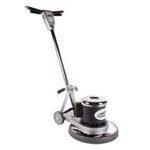 Simply set on the floor and push your Koblenz HD wet/dry vacuum around, and you'll be picking up all of the slurry on the floor. 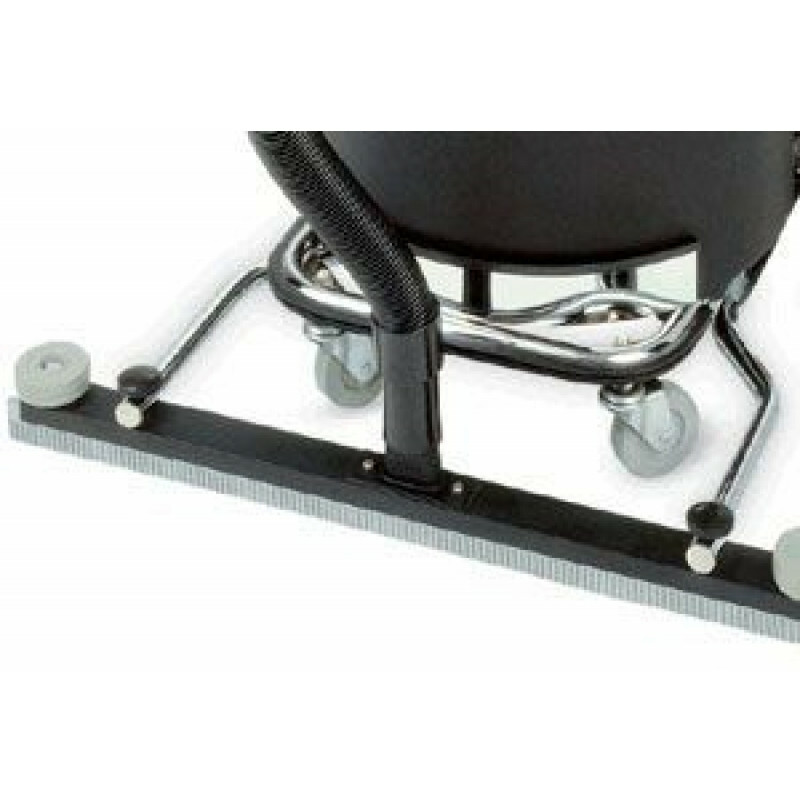 28.5" front mounted squeegee assembly, for use with 1 1/2" hose diameter recovery hoses.